It’s been awhile since our last post. But, we are back! 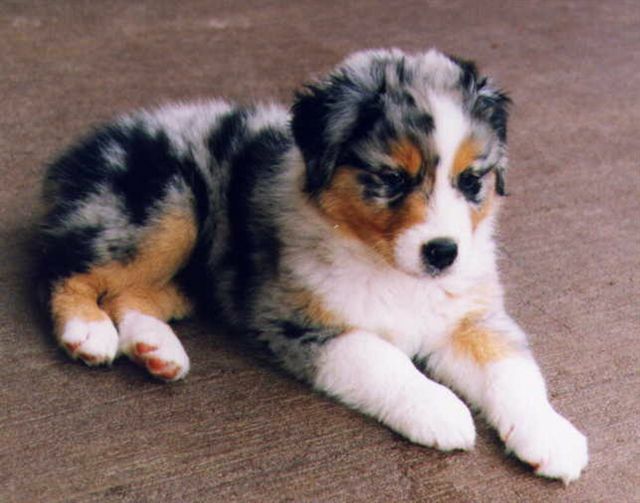 This is our future dog*, an Australian Shepherd. Smart, loves playing frisbee (yes, this is Cy’s kinda dog), good with kids, and super cute (see picture below for proof). *Time of puppy acquisition? TBD. Our cat would hate us. My birthday is coming up. Hey there, You have done a great job. I will certainly digg it and personally suggest to my friends. I’m confident they will be benefited from this web site. Isn’t he?! It would be even better if it was one of those anti-aging varieties (haha) so that he can stay a puppy forever.